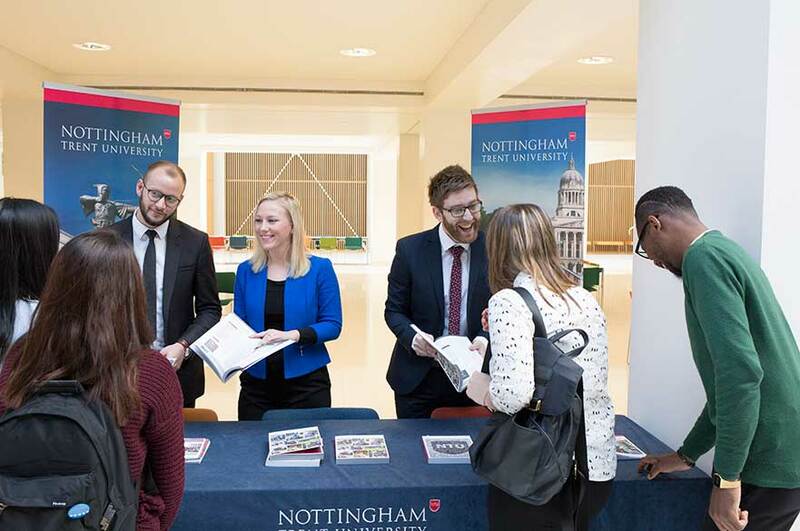 You’ll meet your NTU country representative on this page and can arrange to meet in person next time they’re visiting. You’ll also find your entry requirements and other information for students from your country here. We travel all over the world to meet students who’d like to study here. If you’d like to meet just register your details and we’ll let you know when we’re next coming to a city near you. If your country is listed please contact us at the International Development Office and we’ll be happy to answer any questions you have.